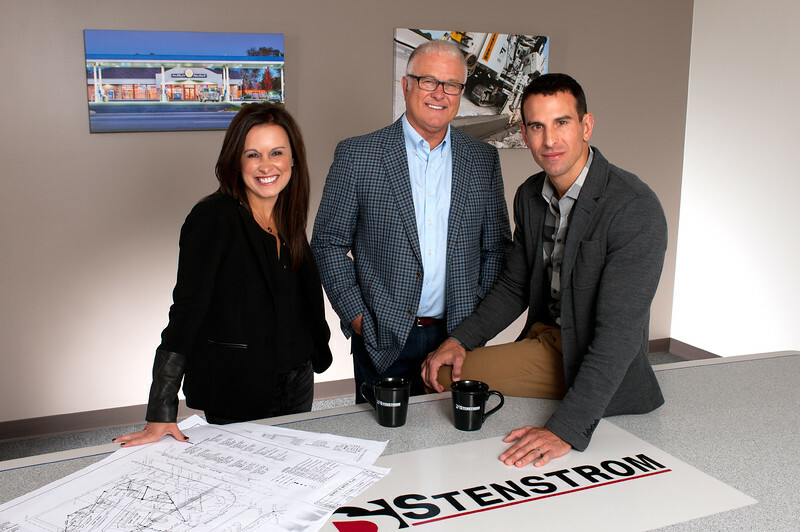 Stenstrom was founded in 1953 by Robert R. Stenstrom, who built his company from the ground up with the help of handpicked, highly qualified people who shared his dedication and standards. Under his leadership, our employees were known for their pride and dedication to the job. This tradition continues today under the leadership of his son, Robert W. Stenstrom, and grandchildren, Robert J. Stenstrom and Christie Stenstrom Jarrett. As you become more familiar with our firm, you'll discover that our commitment to quality has earned us more customer satisfaction than most companies ever hope to achieve. This brand of satisfaction has built confidence in our professional approach—so much confidence that nearly half our business is negotiated rather than assigned by competitive bidding. Stenstrom is recognized as a leader in our industry. Our position and strength earned us the Loyola University Family Business of the Year Award in 2009. We are dedicated to our clients, our employees and our communities, which is why we are Building for your Success.